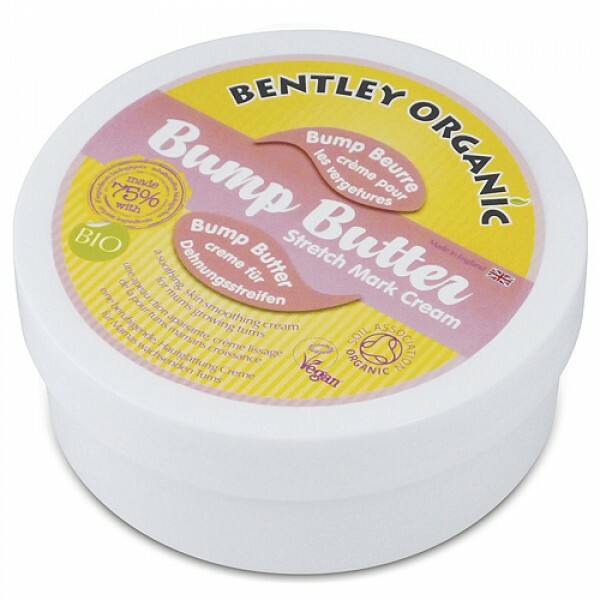 A nourishing and soothing balm for mothers-to-be. Helps to prevent stretch marks. Simply apply gently to the bumb. Paraben, Phenoxyethanol, SLS & SLES, alcohol and fragrance free. Biodegradable. Made with over 75% organic ingredients.